The townland of Ballymorran is located on the western shore of Strangford Lough, in County Down. In May 2015 I drove there through Balloo and Killinchy. The narrow, winding, picturesque roads in this area are also popular with cyclists. Click here for a guide to the route published by CycleNI. You won’t meet much traffic, just the odd cow. 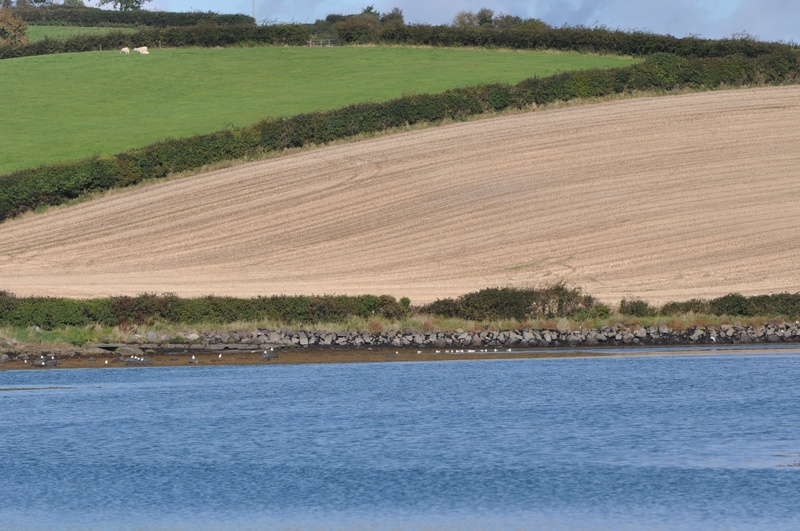 The landscape of fields, hedges and drumlins rolling down to Ballymorran Bay is impressive……. 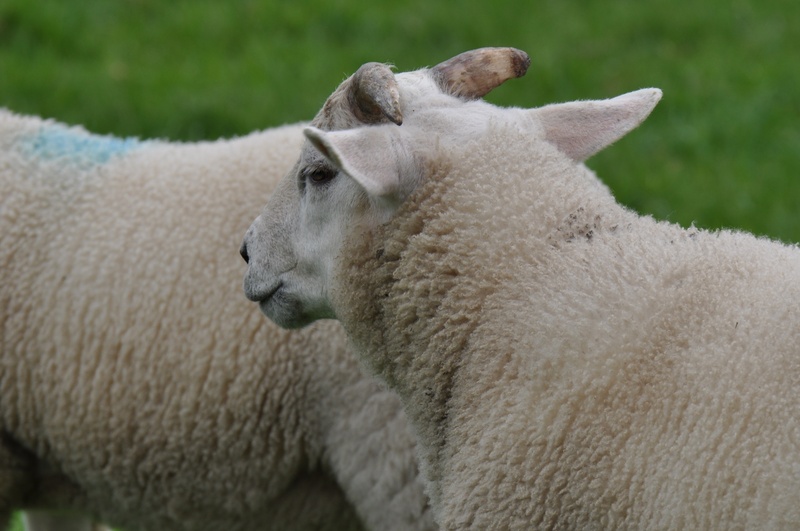 …..unless you are a sheep, in which case you don’t pay much attention to the view. 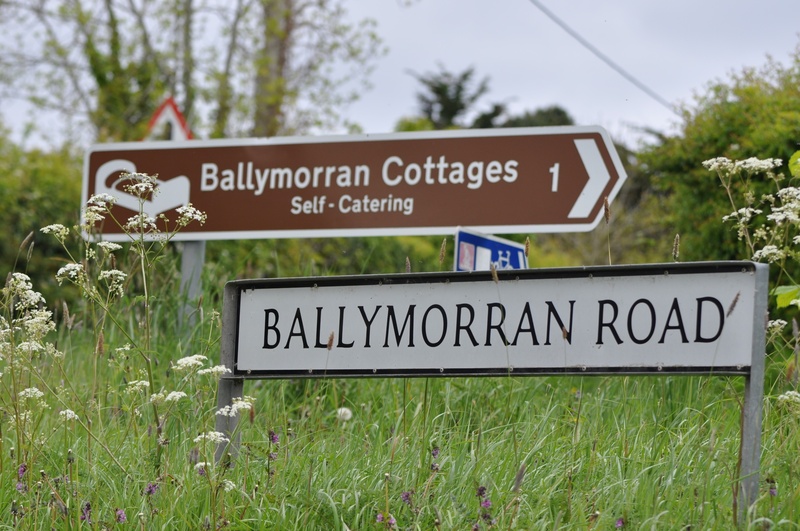 According to the PLACENAMESNI website, the name Ballymorran comes from the Irish Baile Morainn meaning “St. 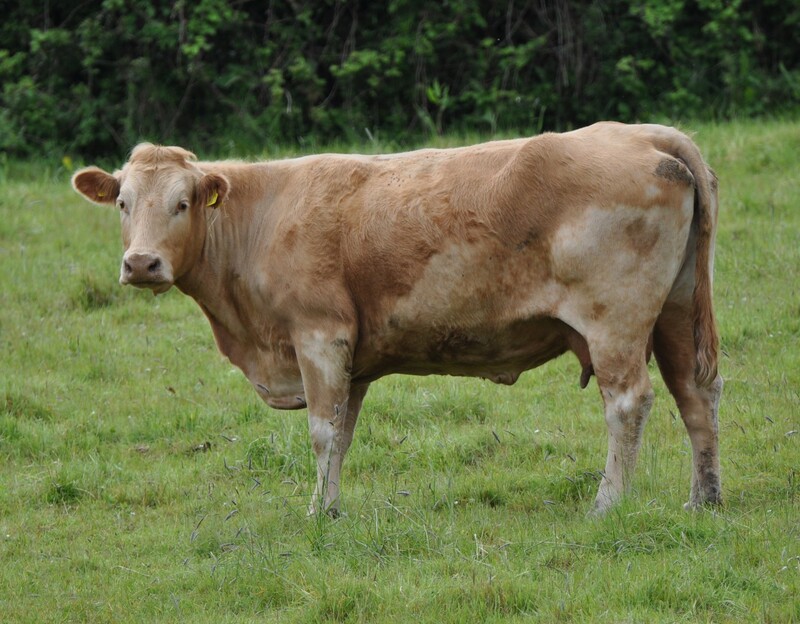 Morann’s townland”. Who was the saint? Probably Morand, bishop of Nendrum, who died in AD 684. The site of Nendrum Monastery is located in the townland of Mahee Island, a short distance north of Ballymorran. 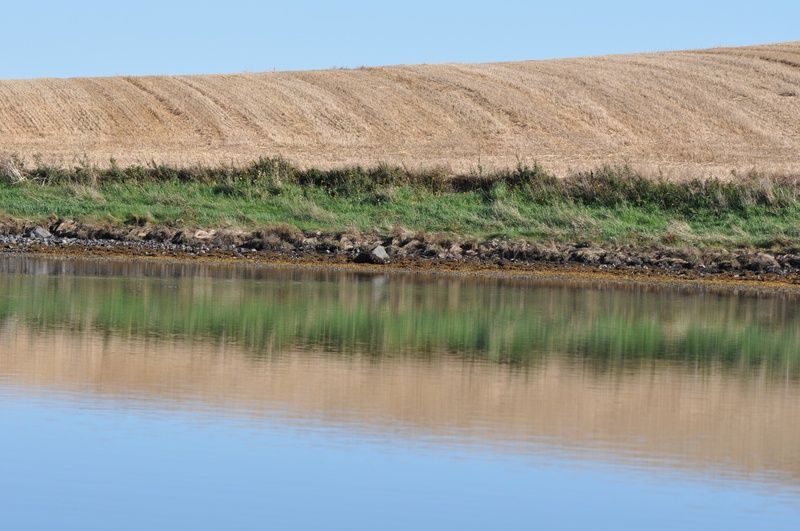 I was back in Ballymorran Bay in October, on a calm sunny day after the harvest. It’s a good place to sit and reflect. There’s a great description of Ballymorran bay from a canoeist’s point of view on the Song of the Paddle website. 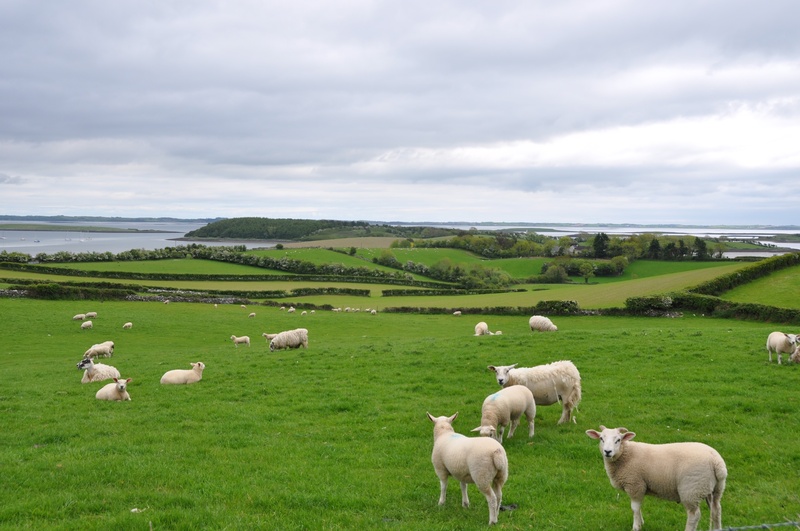 Click here for a link to Neil’s quest to visit every island in Strangford Lough. Which other townlands border Ballymorran? To the north, Killinakin. To the west, Killinchy. To the south, Tullycore and Quarterland. 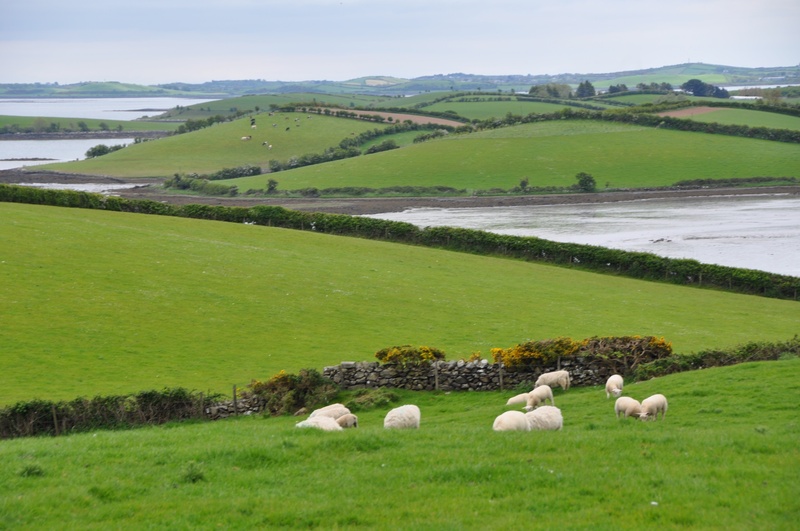 To the east, Strangford Lough and the island townland of Conly Island. Which county is Ballymorran in? County Down. Click here to see my photographs of gravestones related to Ballymorran. Finally, click here for the PLACENAMESNI website to see a map of the townland of Ballymorran and to read more about the origin of the name.